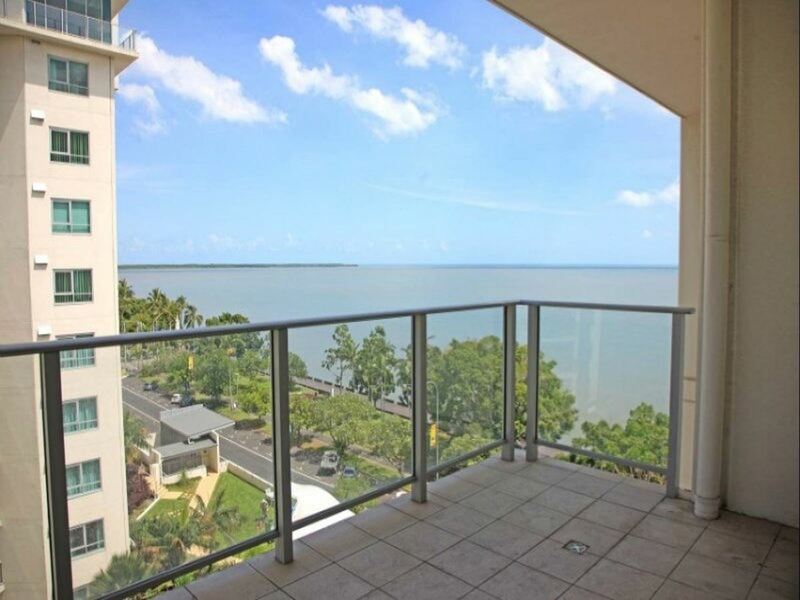 From the moment you open the door, your eyes wonder over the space of the lounge room, the magnificent kitchen, out through the balcony and into the beautiful silver and blue of Trinity Inlet and beyond to the Coral Sea. 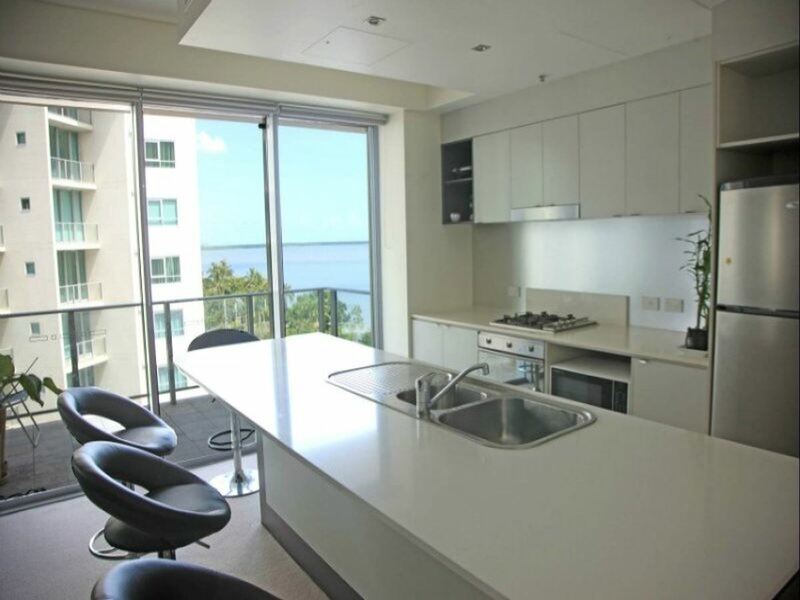 This level 8 two bedroom two bathroom executive apartment is not just about its intriguing views from every room. 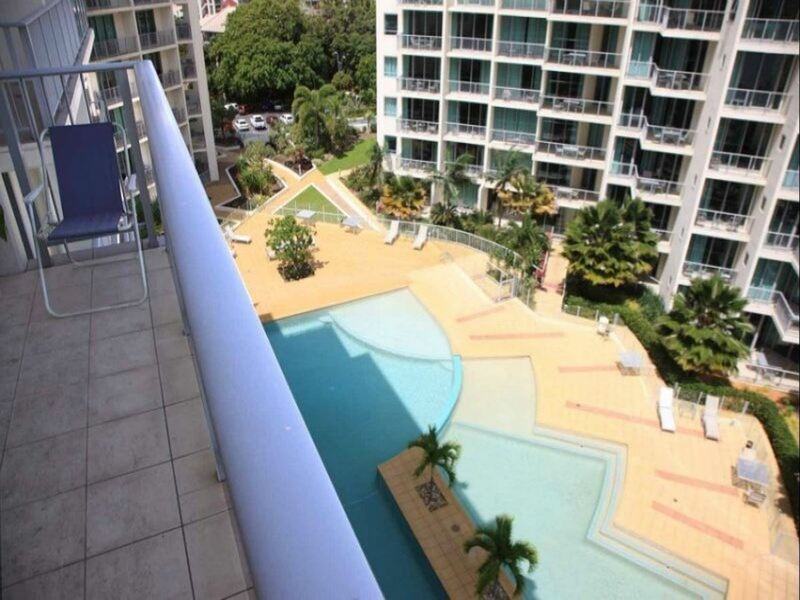 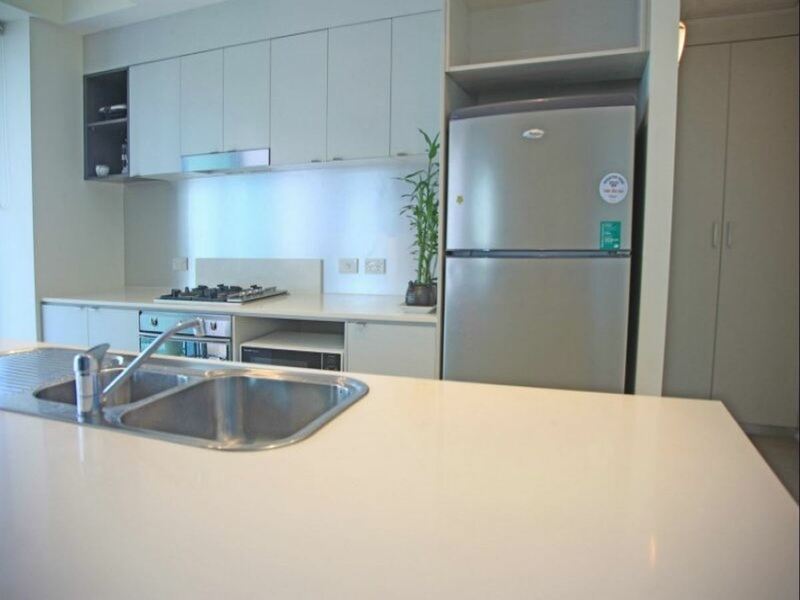 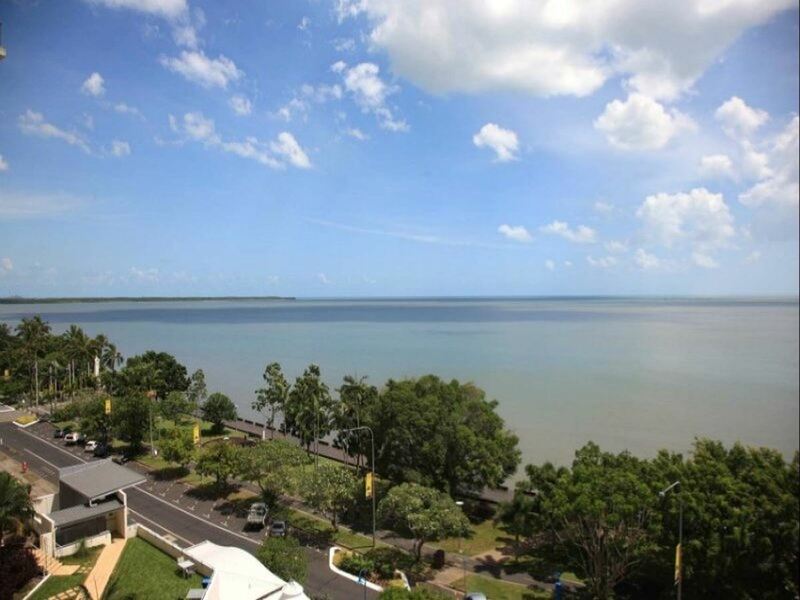 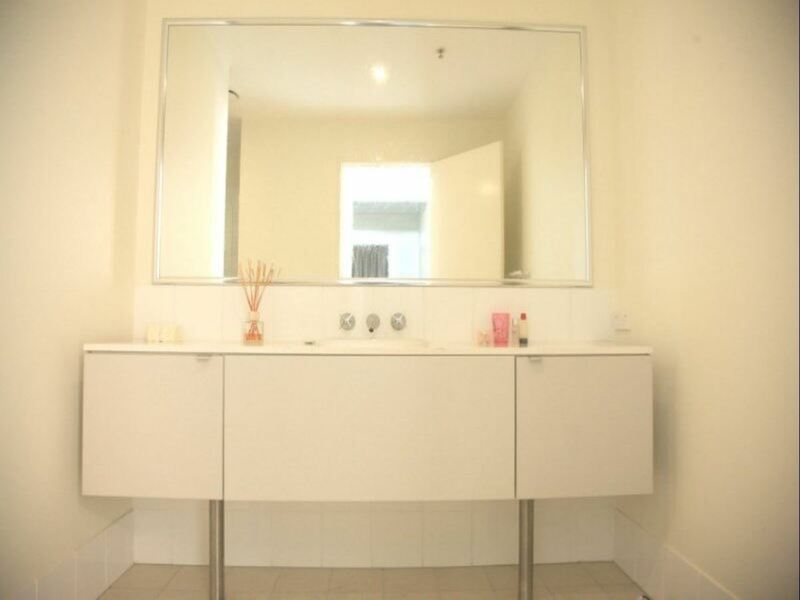 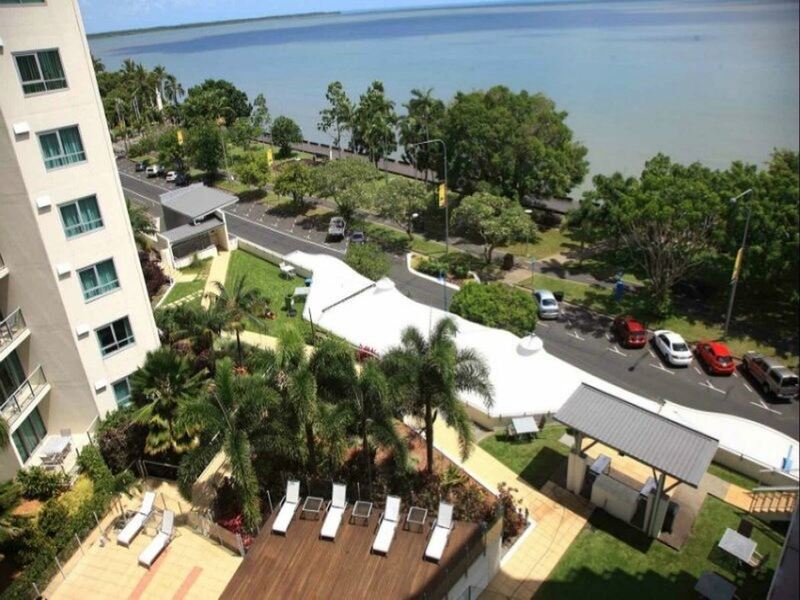 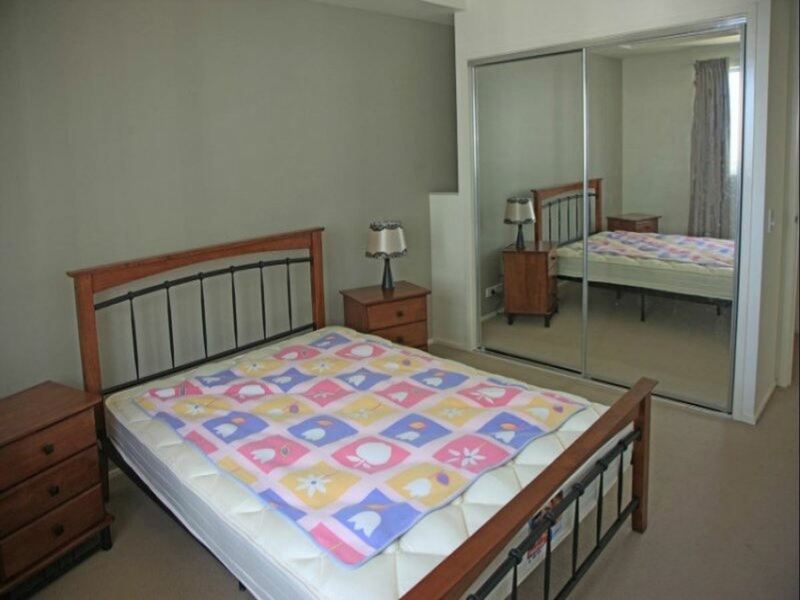 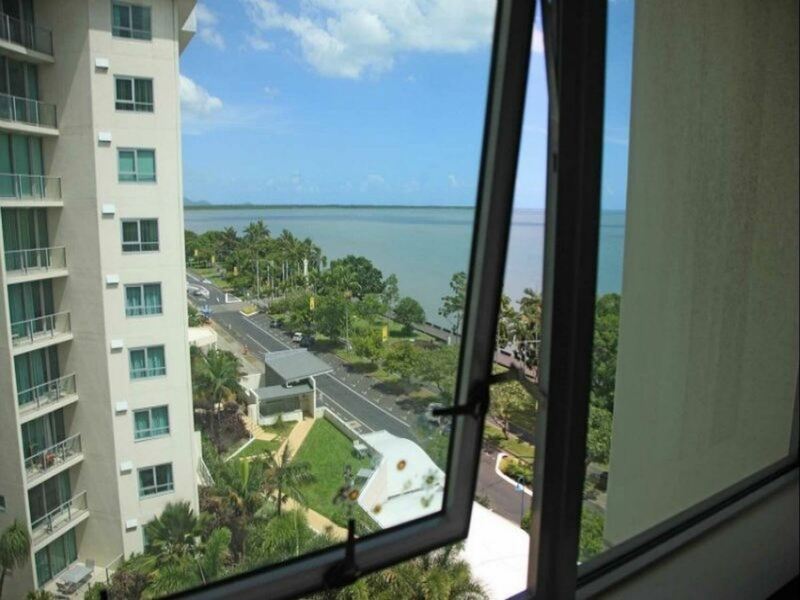 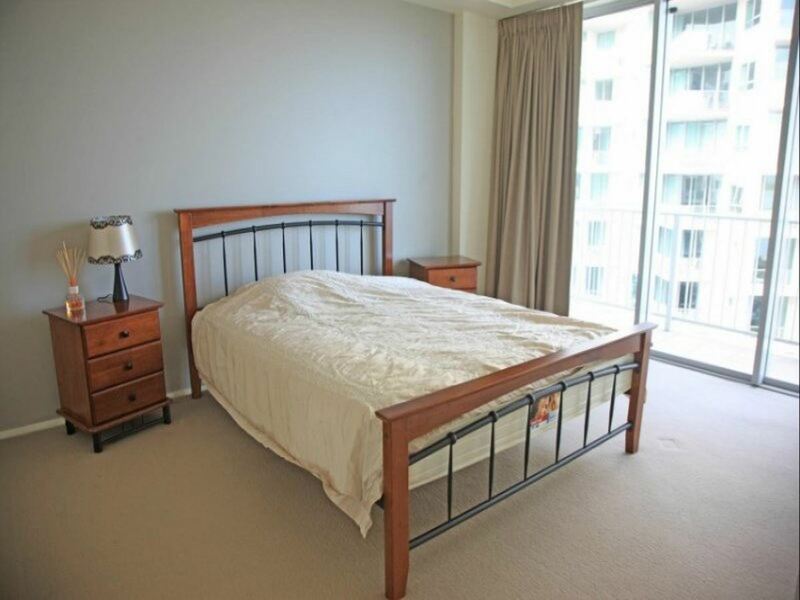 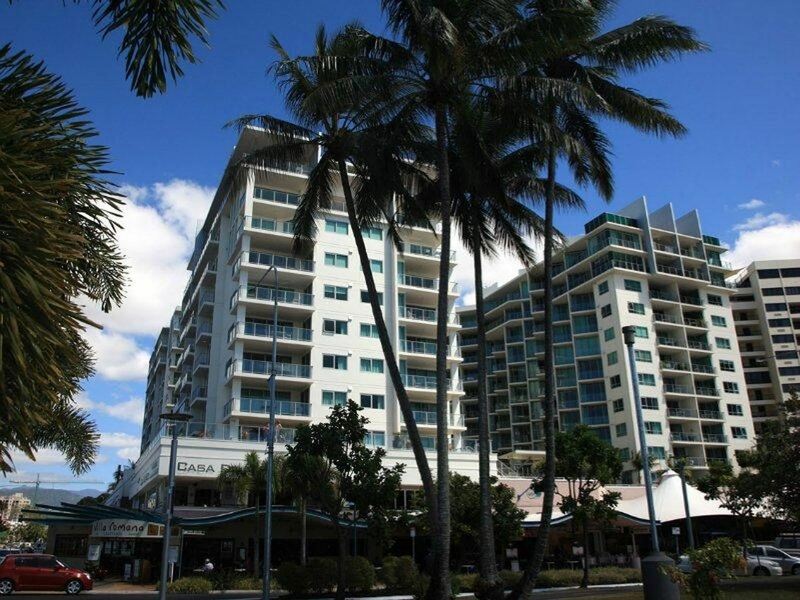 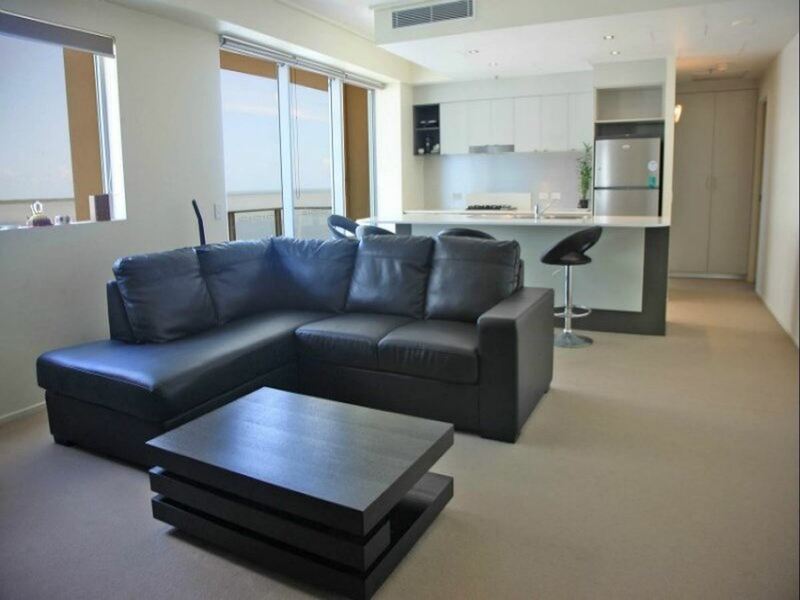 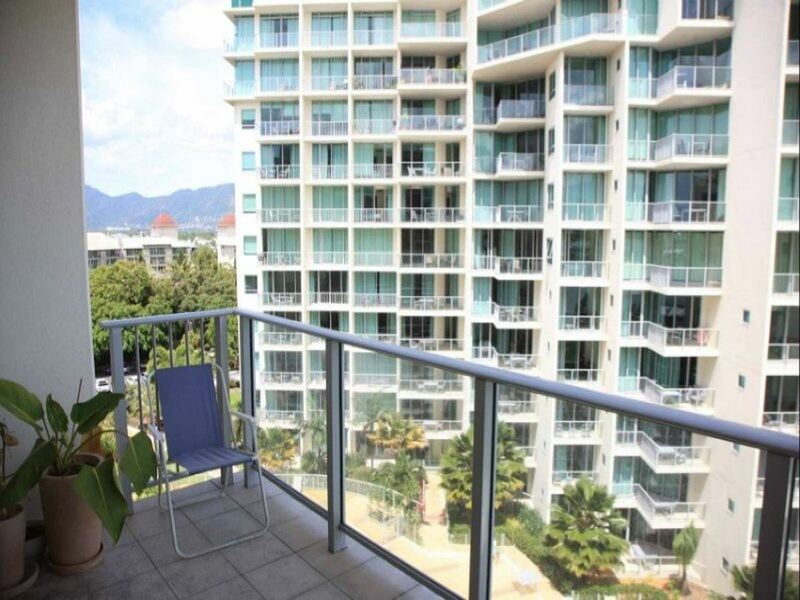 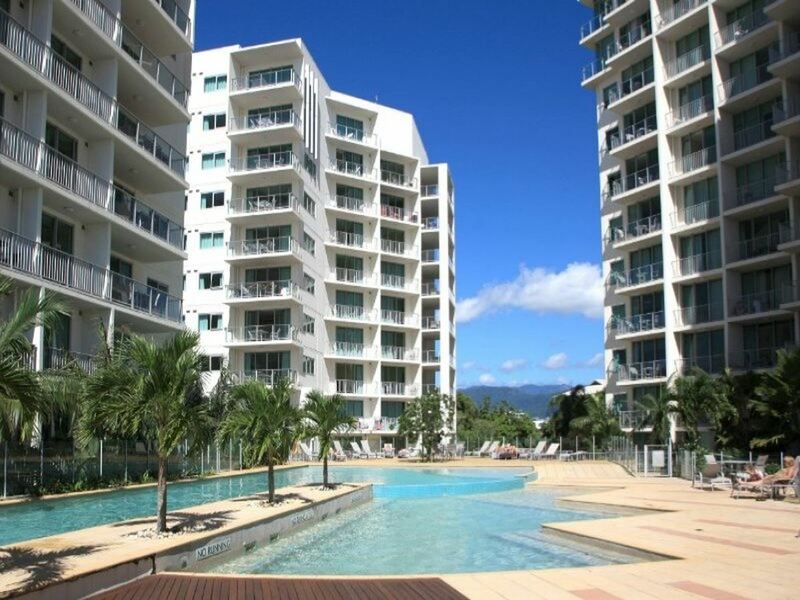 It is styled in modern furniture, has a lovely sense of space and is exquisitely located right on the Esplanade in the centre of Cairns City. 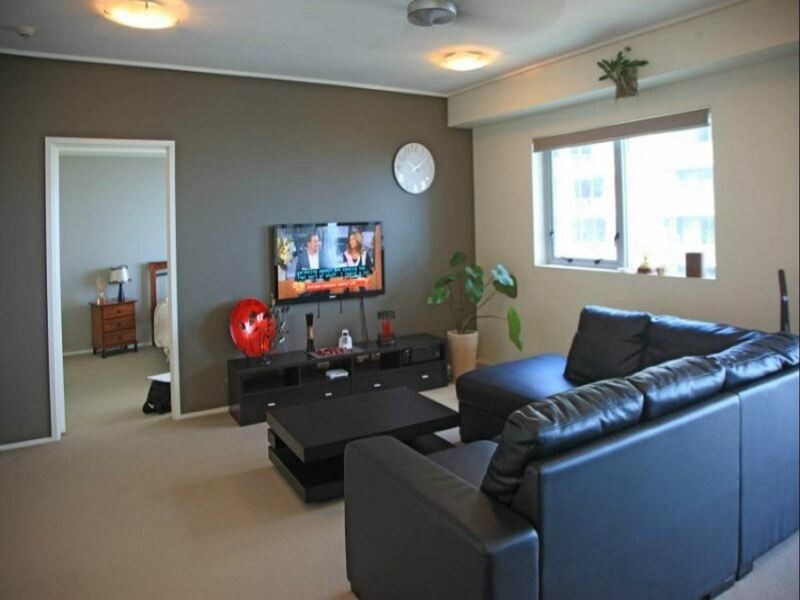 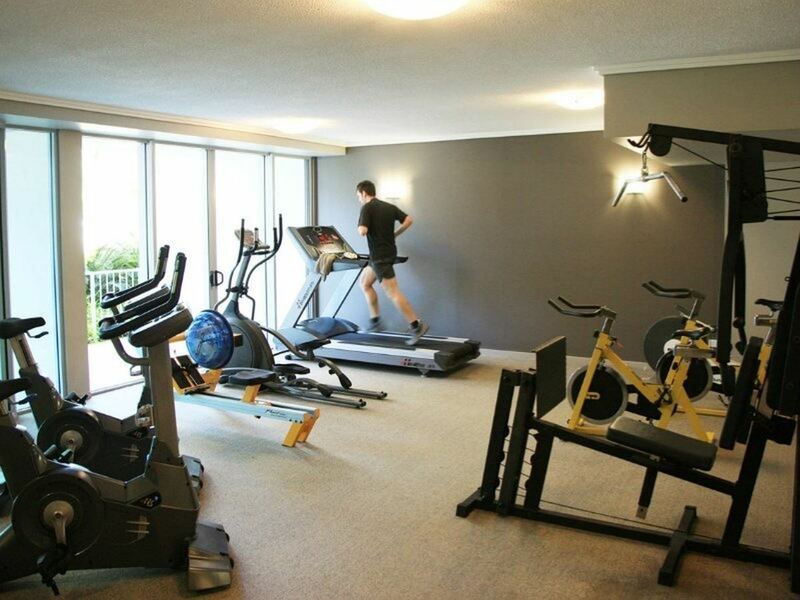 A truly brilliant apartment, that makes for a superb place to live or amazing holiday home. 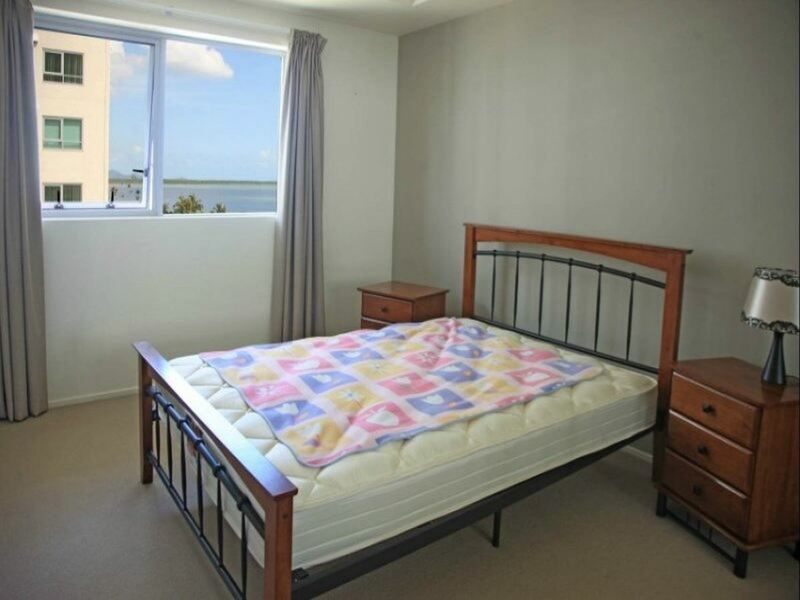 Call DJ Smith Property for appointment.